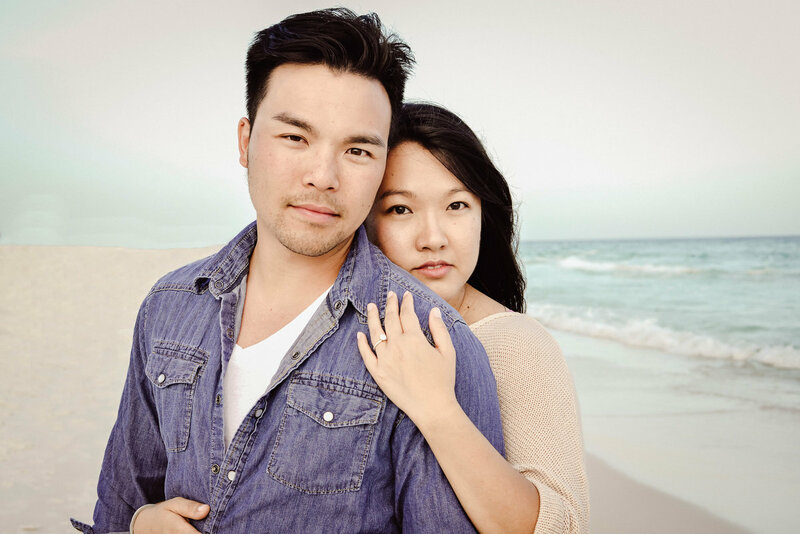 Engagement photos begin your story as a committed couple, leading up to your wedding day and beyond. My relaxed, personal style puts you at ease as my photos capture the relationship developing between future bride and groom. I seek out the emotions and the expressions between the couple to capture the details that will make your images even more special to you. 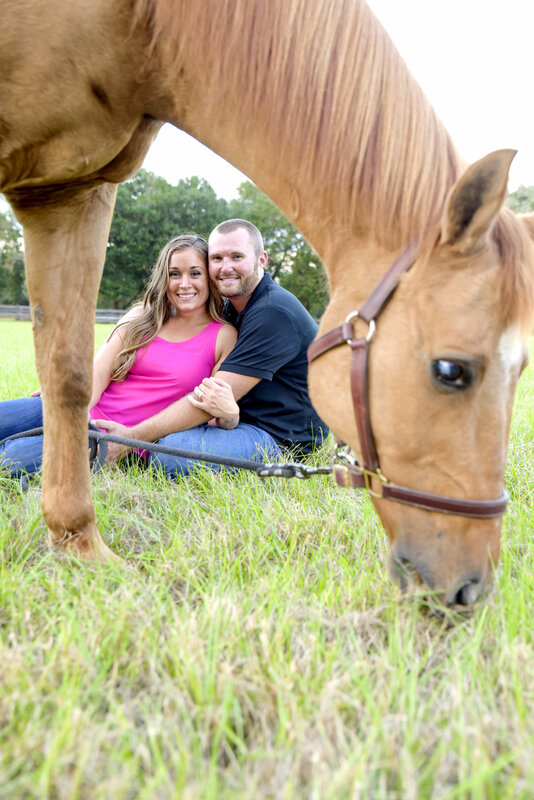 Taking engagement photos is a great way for me to get to know you as a couple so that you are relaxed and ready to work together once your wedding day rolls around. 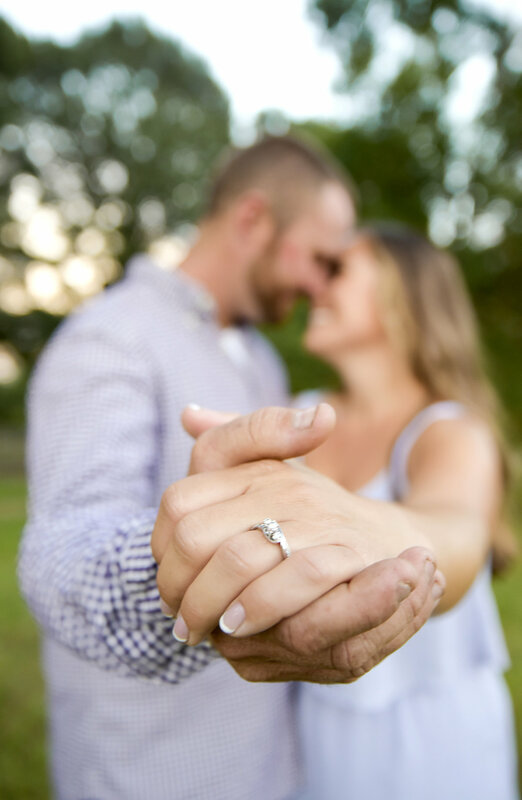 Our photographic journey together starts with engagement photos as a way to prepare for “the big day.” You’ll have a chance to become comfortable with your wedding photographer without last-minute pressures.